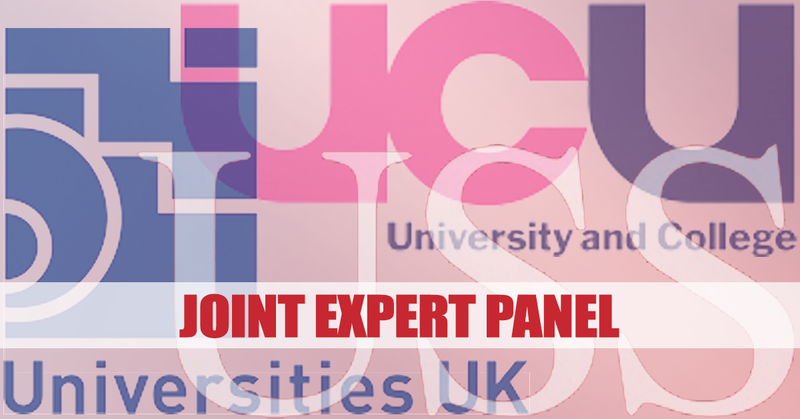 The latest evidence session of the USS Joint Expert Panel covered a range of topics including Test 1, self-sufficiency, appetite for risk and the calculation of discount rate. The Panel is continuing to receive submissions from stakeholders on a range of topics. A number of issues are more pertinent to phase two of the JEP's Terms of Reference and the Panel will return to these submissions at a later point. At the next meeting, the Panel will look at further evidence on scheme covenant and would welcome comments on this area.